Scott and Dan pick the comics they’re most looking forward to this week. 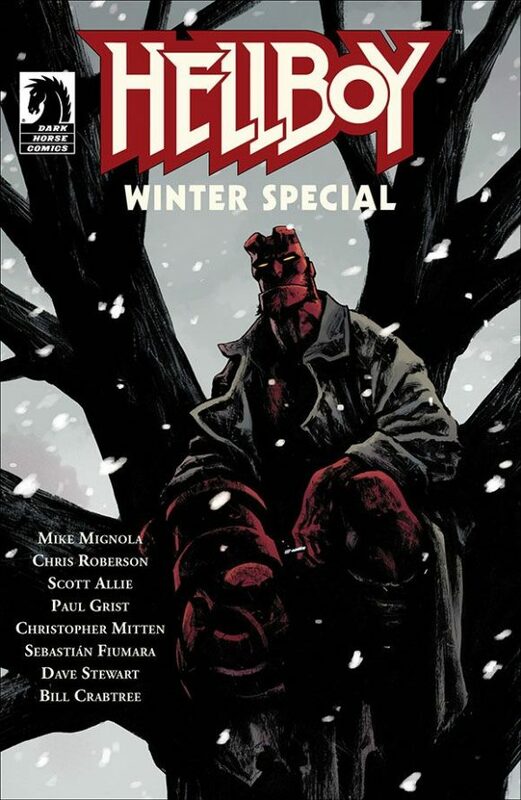 Hellboy Winter Special 2017, Dark Horse. Always good to get some Mignola-written Hellboy stories. 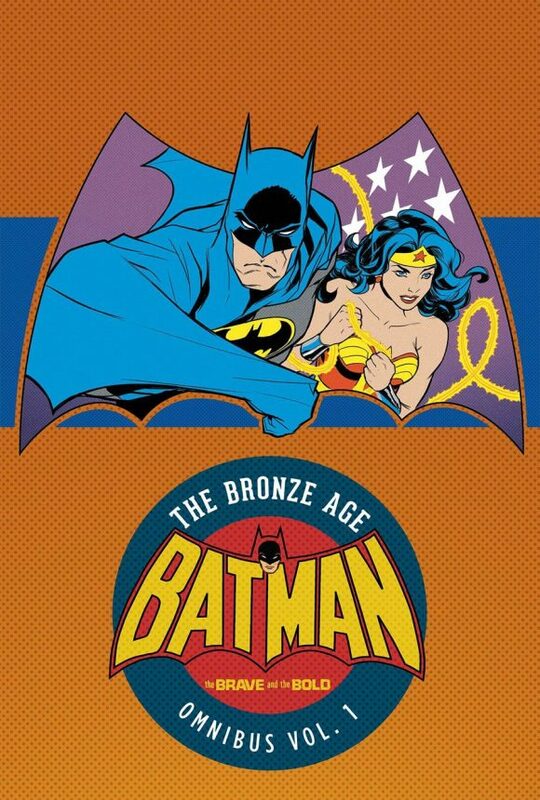 Batman: The Bronze Age Omnibus — The Brave and the Bold HC, DC Comics. I normally don’t go for these enormous omnibi just because of the space they take up, but I can’t pass up 900 pages of Haney & Aparo Bat-teamups. 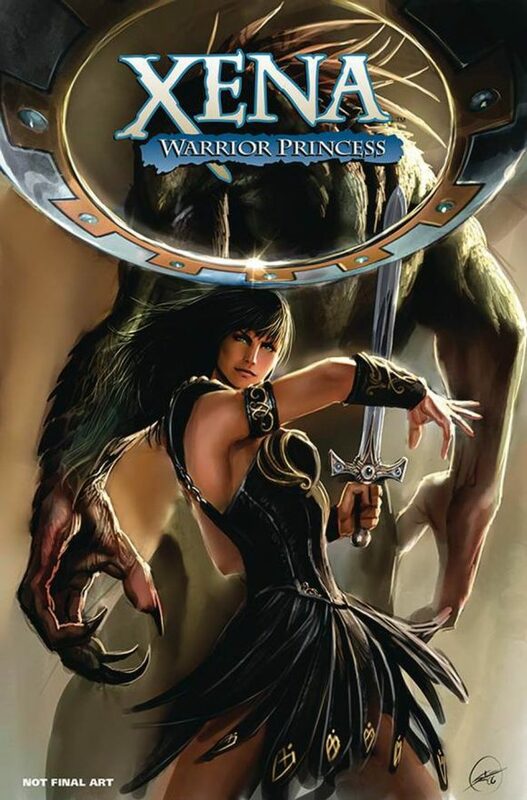 Xena Warrior Princess Omnibus Vol. 1 TPB, Dynamite. This was a really good series; happy to see a big, fat collection. 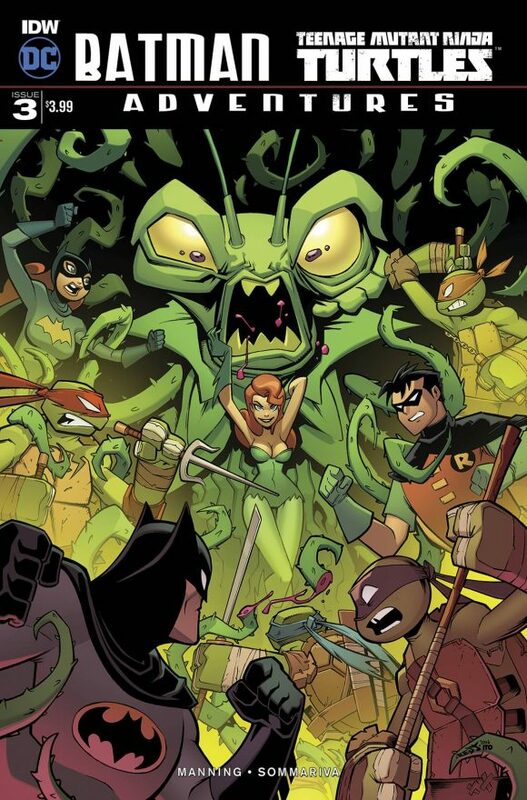 Batman/TMNT Adventures #3, IDW/DC. What a pleasant surprise this book has been. Check it out. By Matthew K. Manning and Jon Sommariva. 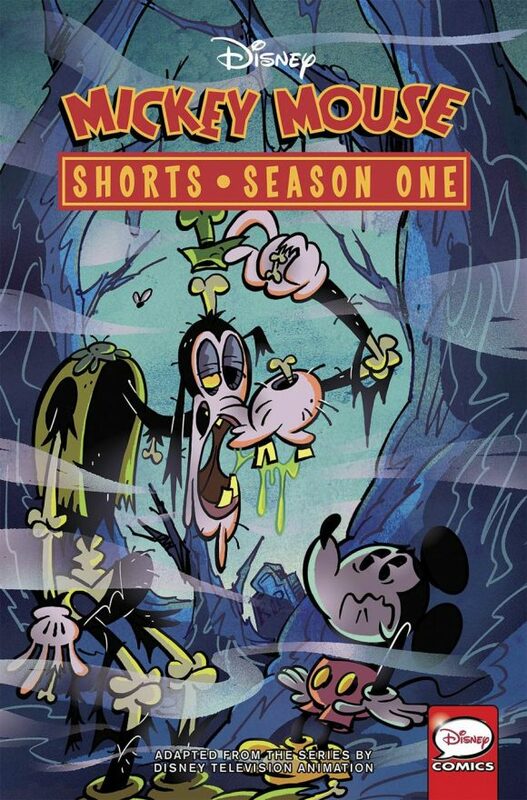 Mickey Mouse Shorts: Season 1 Vol. 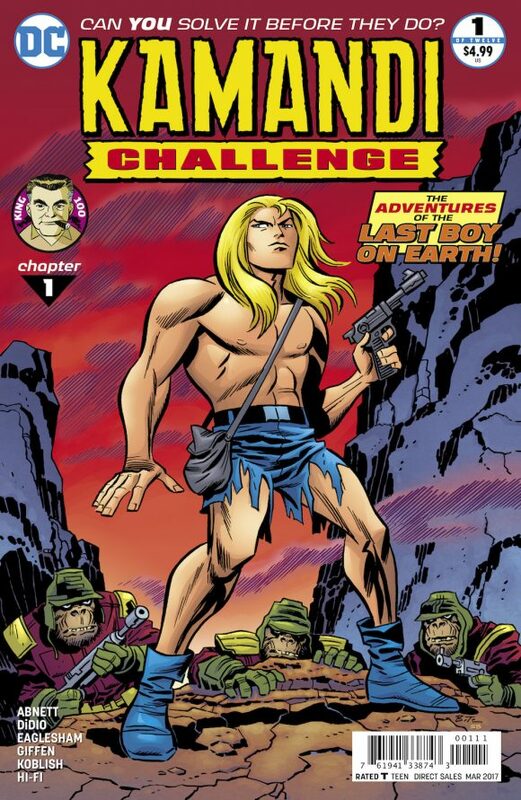 1 TPB, IDW Publishing. Hey, I co-wrote this. Maybe give it a look? 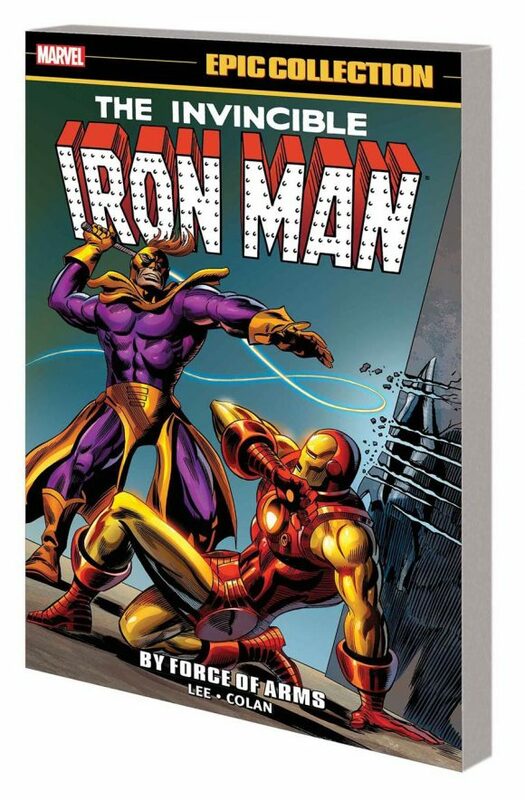 Iron Man Epic Collection: By Force of Arms TPB, Marvel. 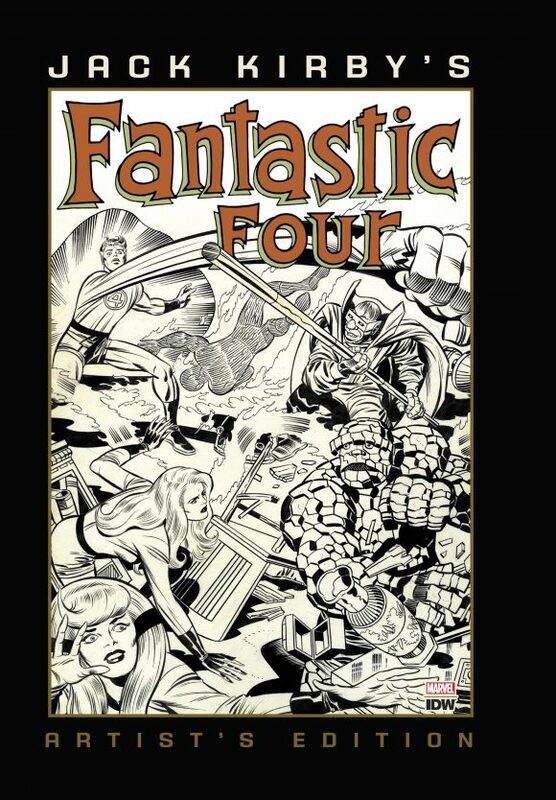 The complete Stan Lee/Gene Colan Iron Man run! 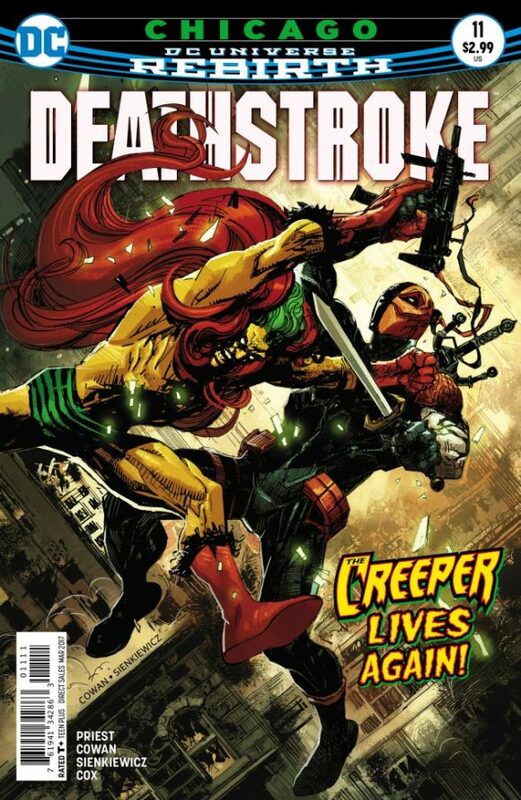 Deathstroke #11, DC. Regular writer Christopher Priest is joined by guest artists Denys Cowan and Bill Sienkiewicz for a one-off about gun violence, specifically in Chicago. It also features the return of the Creeper. Check out our interviews with Priest and Cowan here and here. 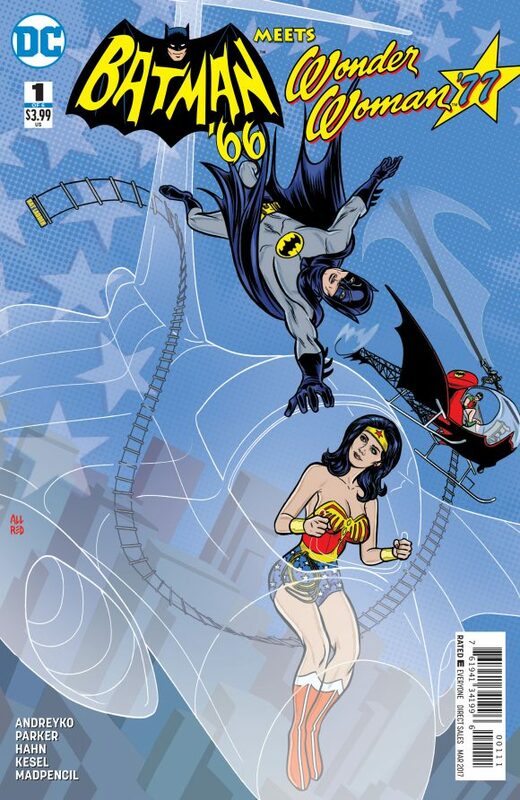 I’ve read the issue and I can tell you it’s excellent. 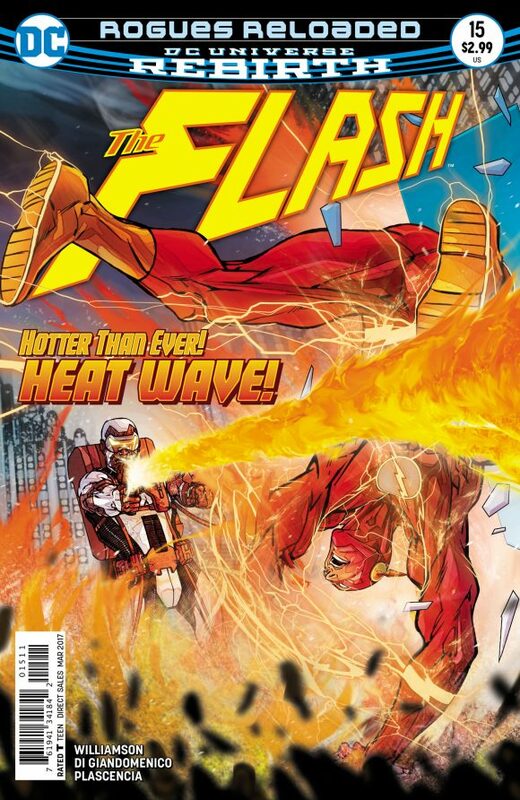 The Flash #15, DC. This Rogues thing by Joshua Williamson is a lot of fun. Pencils by Carmine Di Giandomenico. 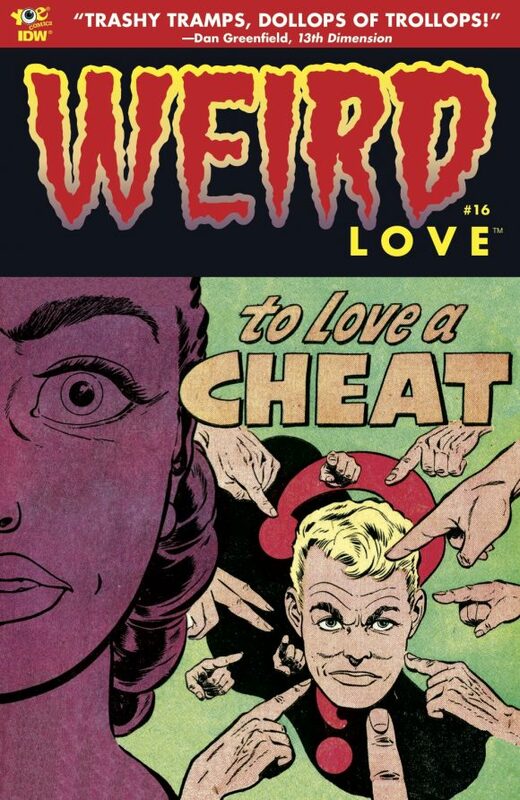 Weird Love #16, Yoe Comics/IDW. Always. And you can check out a preview here. How are the sales on this title ? Since the price increase on this and the other Yoe single issues awhile ago now I dropped them. I still pick up the hard covers.